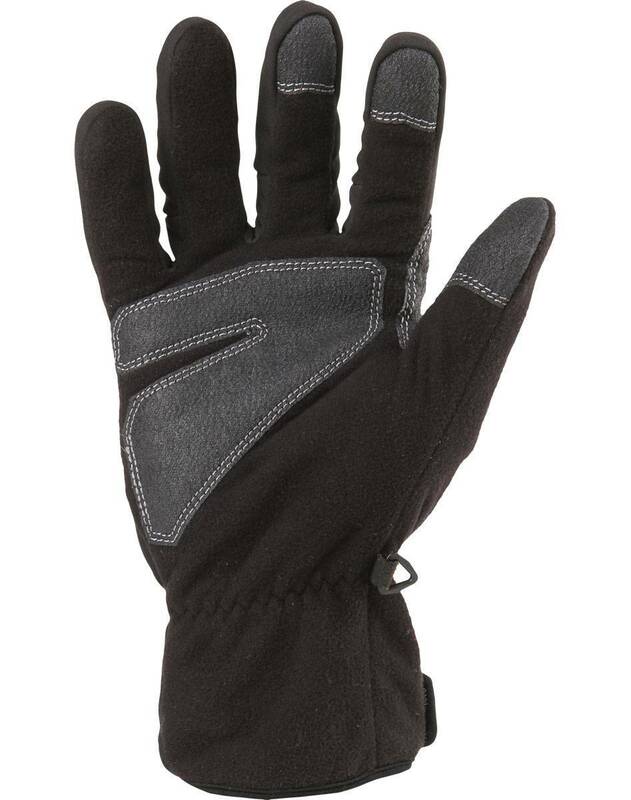 Featuring soft, comfortable, multi-layer Thermotec® fleece with a built in windproof barrier, these winter gloves will keep your hands warm day and night. Reinforced, high grip palm and finger panels afford dexterity without sacrificing comfort. 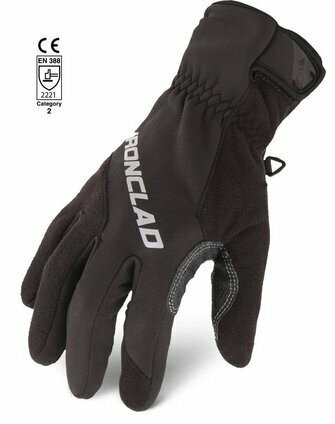 These gloves are great for any task. Made with Duraclad: 8X more durable than traditional synthetic leather.